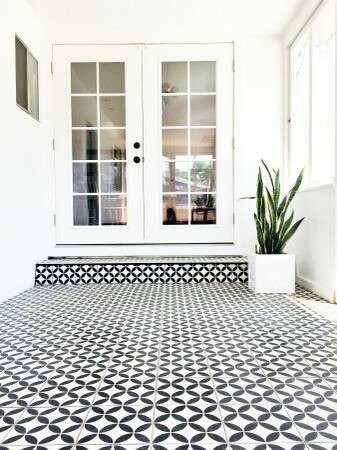 41 square feet of unused Circulos Cement Tile in black and white "morning" pattern. 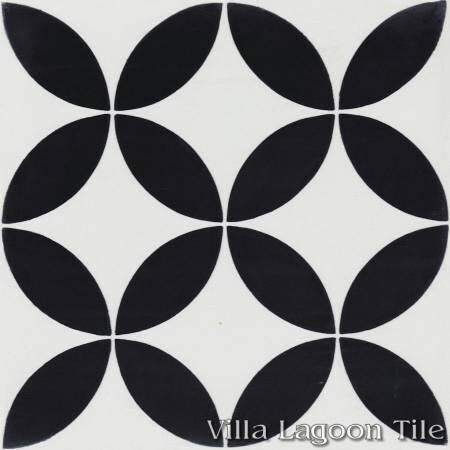 Originally purchased from Villa Lagoon Tile in Alabama. 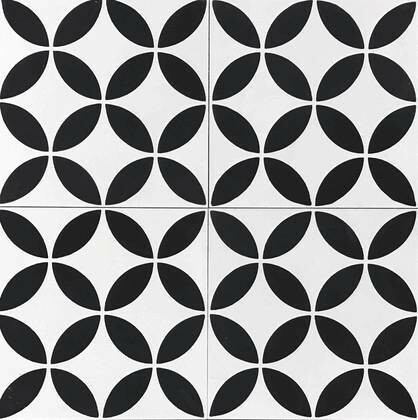 The tiles measure 8" x 8" and can be installed for both indoor and outdoor applications.